24206 River Drive, CHAPTICO, MD 20621 (#MDSM153296) :: Eng Garcia Grant & Co. 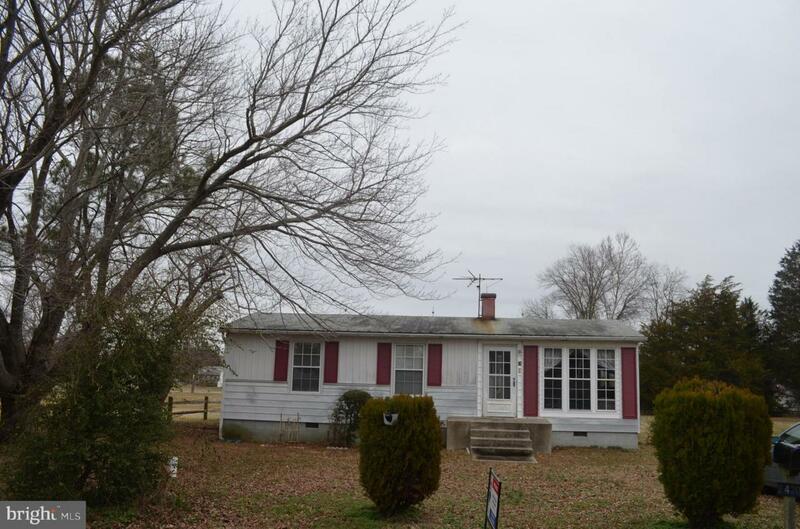 This beautiful 3 bedroom 1 bath single family home features a beautiful view on the Wicomico River. It is in great shape but will need some TLC.